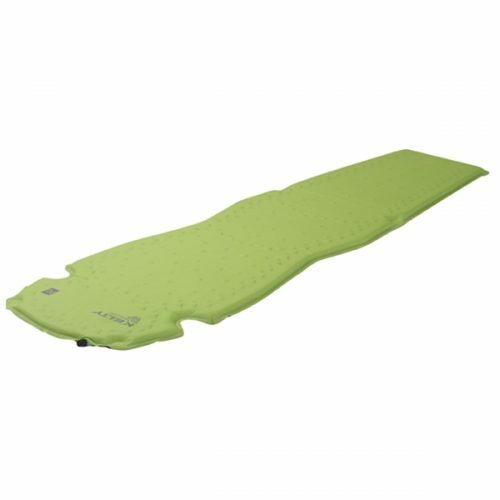 Light weight, self inflating, warm & compact. Sleep warm and well. 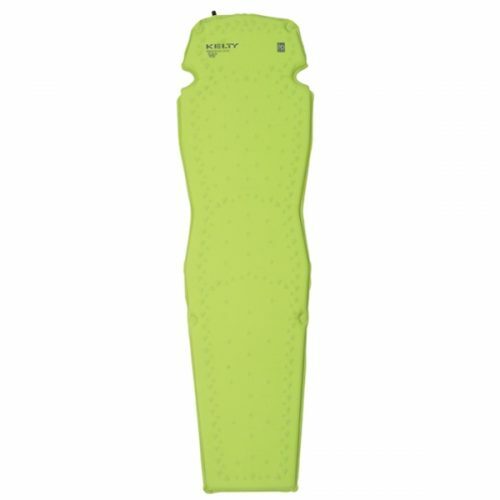 Part of Kelty’s new TraiLogic Collection, the PDsi incorporates an innovative Bio-mapped insulation pattern that mimics the human form while simultaneously reducing weight and bulk. Be warned, you’ll experience more comfort and warmth than you can imagine. Assuming you’re still awake that is. 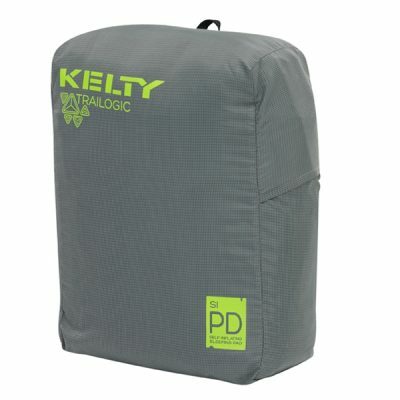 Kelty PDsi Sleeping Pad with storage bag and repair kit.